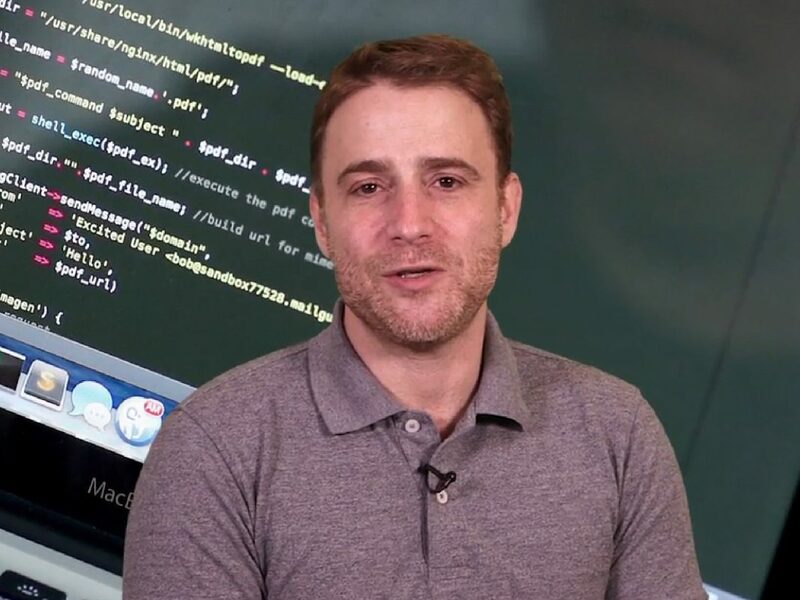 Stewart Butterfield is a name that only people deep into world of business know him well but he is a great entrepreneur with multiple great startups under his belt. He is co founder of Flickr as one of the greatest companies in the world and founded a huge successful startup called Slack as well. Today we want to take a look at his life and see how Stewart Butterfield made his way to the top of his game. Stewart Butterfield was born in a cold cabin in Canada and raised there for a couple of years with minimum amount of facilities. It was all because of Vietnam war and Stewart Butterfield did not wanted to be a part of this war and that’s why the whole family moved to this remote area. After some years they have moved to a new place and he was able to interact with new world and this was the trigger for him to learn coding. He learned coding without a teacher and eventually ended up in college but even then he was so good at his coding that St. Michaels University School payed for his services while he was only a student. Finally he got his Master degree from Cambridge on 1998 and started to make his first business steps. He worked for 2 years and then started his Startup adventure. Stewart Butterfield and a friend founded Gradfinder.com back in 2000 but eventually sold it to someone else. after that he worked as a web designer until he co founded in 2002. This company was suppose to make a video game called Game Neverending but the plans they had failed and in a game changing act, they went for a photo sharing website called flicker. Stewart Butterfield met his ex-wife there and they were both co founders of Flickr. He was a key player there until 2008 and then he left this company for new adventures. In 2009 he founded another gaming company named Tiny Speck and got amazing experience in online gaming there. Finally in 2013, Stewart Butterfield founded Slack as a new startup for business collaboration. Right now Slack has ore than 2 million active users and is widely considered as a great company all around the world. His net worth is around 1.7 billion US dollars at the moment and at the age 45, he still shows a lot of promises and we will see more from him in future, SO we suggest you not to miss any chance when it comes to learning new things from him and follow him in social media. As always if you have anything to say about this great entrepreneur or you need any specific type of content then please let us know and we will be more than happy to get back to you with the right content. By the way may I remind you that your comments and opinions will help us get better and provide what you need more so feel free to let us know about them.